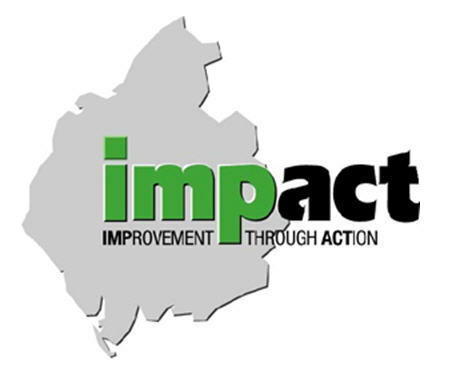 Impact Furniture Services was established in 1995, and has developed into a large recycling business providing training and employment in furniture reuse. 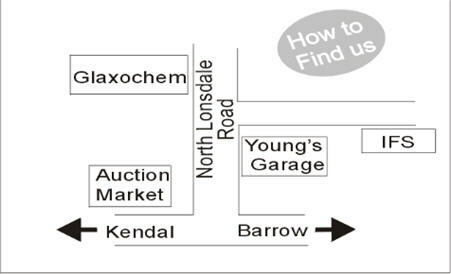 The project in Ulverston was opened in 2005 and sells good quality second hand furniture and household goods at reasonable prices. 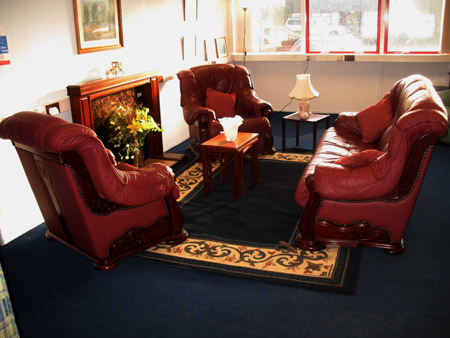 The furniture is for those in need, people who are referred to the project, and also retail customers. Impact Furniture Services will accept most household items. They can be anything used to furnish a home, however upholstered items must be fire retardant. These items can be collected free of charge from the local area. As well as helping people in need, the project benefits the environment by reusing household items that would otherwise go to landfill sites. 8.30am to 4.30pm Monday, Wednesday and Thursday.